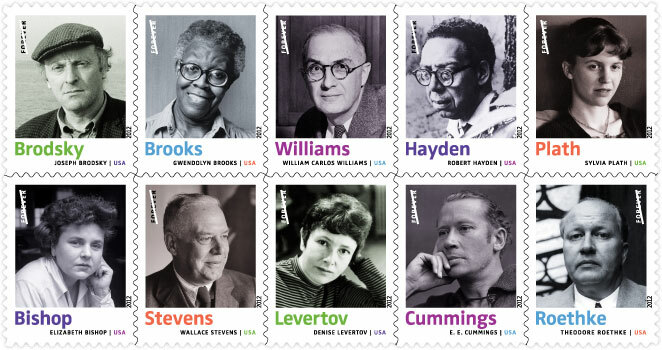 When is the Stevens stamp being issued? I hear it’s April 21st. At an L.A. post office.